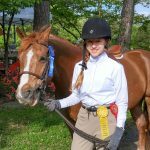 Fiesta Farm will host its annual CLASSIC HORSE SHOW September 25th, 2016. The show will feature a range of ETHJA classes including several double point CLASSICS in several categories allowing ETHJA members to receive double hunter points in their chosen division. Our judge will be Shelly Haines for the Atlanta area. Please see the prize list for the class list and schedule. Also, please check Twitter for information about the show as it is going on. 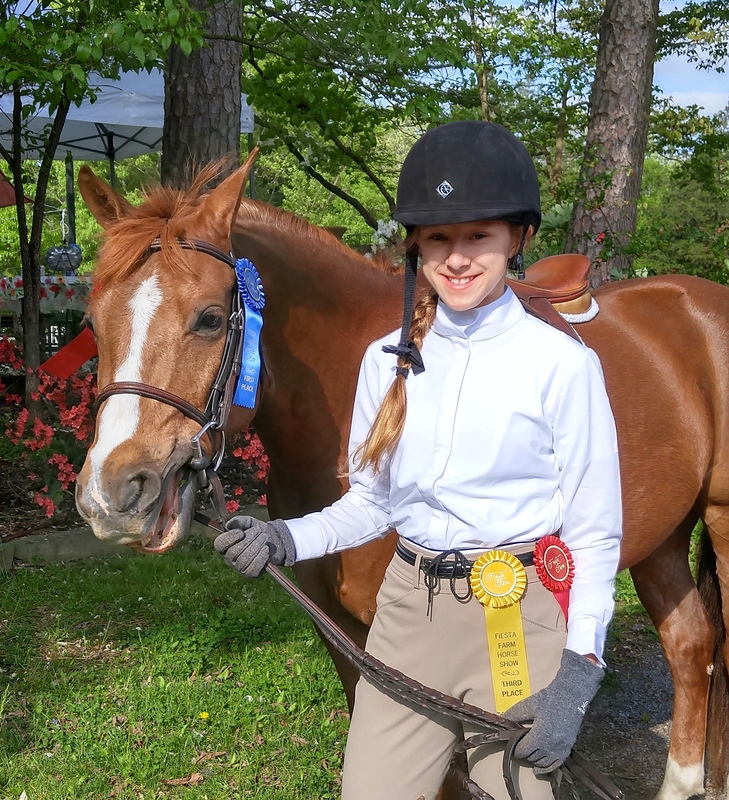 Updates about rider numbers, championships, schedule changes and pictures of participants can be seen by “following” Fiesta Farm on Twitter or by Googling Twitter;fiestafarm from any smart phone.